We know how guys are obsessed with watches, and nothing gets greener than these eco-friendly watches by Sprout! Made with sustainable materials including bamboo, certified organic cotton, corn resin and run on a non toxic, mercury free battery. 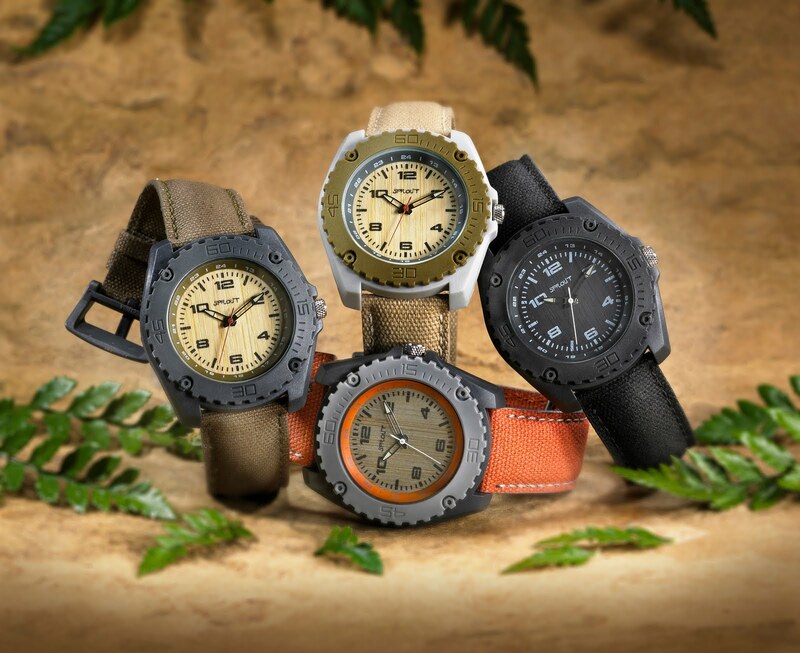 Sprout also makes the cutest watches for girls and kids! Fashionable, yet bohemian surf vibe! 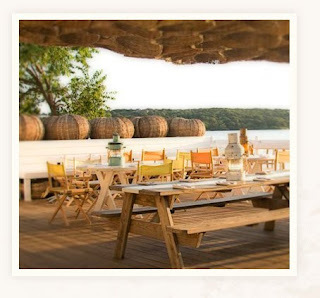 When I think of the beach, I imagine a haven where I could stay that has a fashionable, yet bohemian surf vibe! That place to me is the Surf Lodge in Montauk! One cool fact - this season, the front desk & wait staff at the Surf Lodge will be dressed in uniforms exclusively from eco fashion brand Loomstate! Hurry, there are only a few more weeks left of summer. One of Boho's favorite vacation spots? One of the most sustainable cities by the sea - Portland, Maine! Make sure to visit the creative hub of the city, the Old Port! 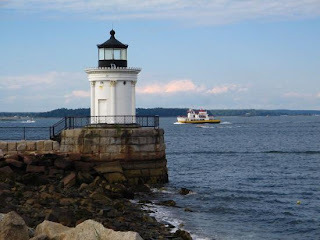 More on this great city in the summer issue of Boho or at http://visitportland.com! What is one of your favorite destination and why? 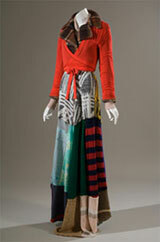 Eco-Fashion: Going Green exposition at The Museum at FIT explores fashion’s relationship with the environment. “Eco-fashion” is contemporary, but the fashion industry has had a long connection with the environment from the growth process and manufacture of fibers, sometimes obscure dyeing practices, debate of leather and fur, the health and treatment of industry workers, to in credible strides to protect the environment made my some of the hottest designers in the industry. This fascinating exhibit explores the history of the industry and features some of the finest examples of sustainable fashion by current, cutting-edge labels, including Ciel, Bodkin, Edun, FIN, and NOIR. 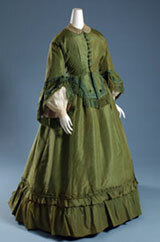 The exhibition runs through November 13, 2010 in the Fashion and Textile History Gallery at The Museum at FIT, New York City. 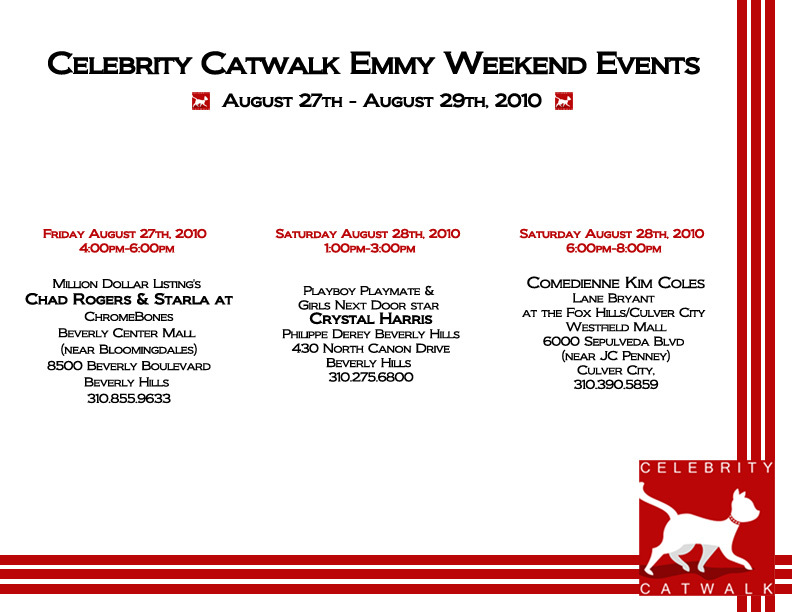 Celebrity Catwalk Event Helps National Animal Rescue! What was the inspiration behind the creation of Boho? 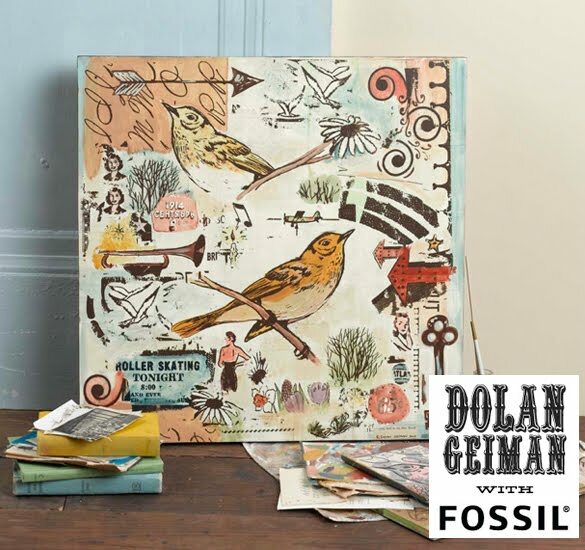 Dolan Geiman, the amazing artist that we featured in our winter 2009 issue has partnered with Fossil. His Long Live Art In-Store events kick off on July 24th in Dallas at the Northpark Center store from 12 to 5 p.m. Then our East coast fans can find him on July 31st at the Fossil NYC Flagship store on 5th Ave from 12-5pm. The Dolan Geiman with Fossil T-shirt & watch tin will also be available. Remember to say hi to Dolan from all of us at Boho! 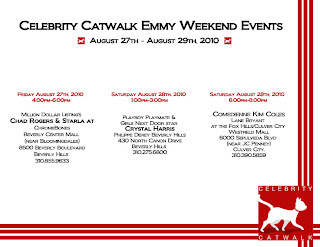 Let’s bring Boho to Oprah. Vote today for Boho TV to join the Oprah Winfrey Network. Subscribe to the Boho Blog! !